Residential drilling and services, municipal drilling and services, water treatment, general contracting with quality services. Safely provide drilling and services to all water wells large or small. Quality services at reasonable rates to ensure customer satisfaction. Drilling and services to retrieve good, clean water. 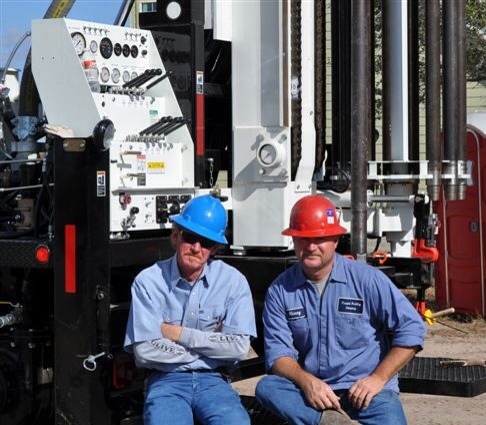 Our versatile fleet of Drilling Rigs allows us to drill water wells across the Lone Star State. Water Well Drilling, Installing, Water Treatment Solutions, Parts Service and Sales…We are eager to service your water well needs. 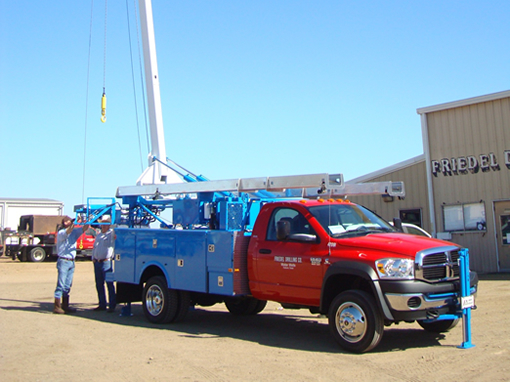 Friedel Drilling has stood the test of time servicing Texas customers for more than 70 years. Well drilling? Water treatment? 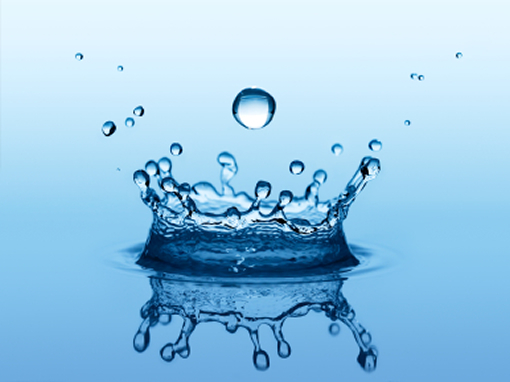 Pumps, wells, tanks…..learn more about water on our water treatment page or see the most common questions to the right. 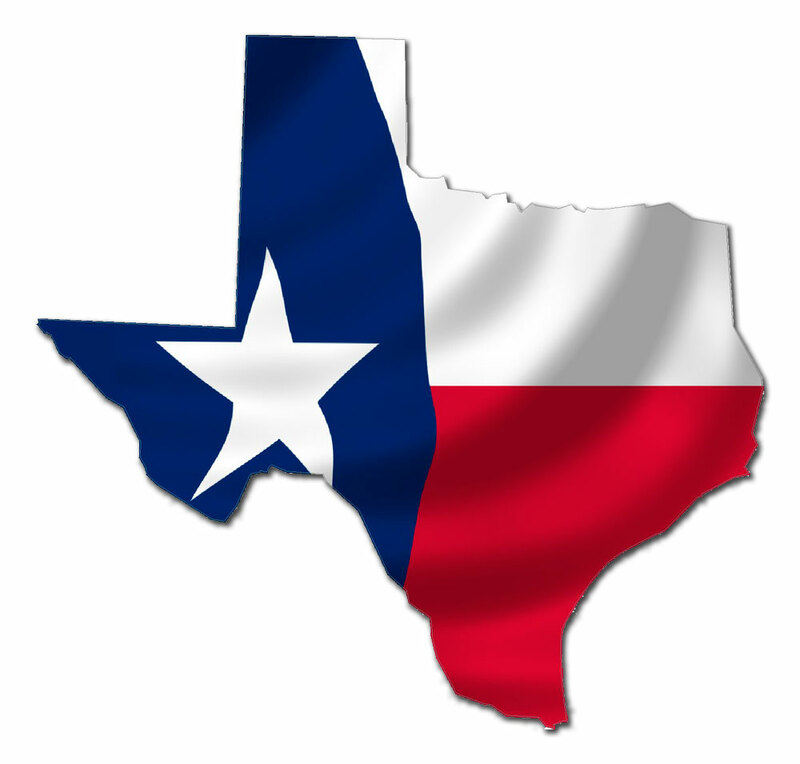 Friedel Drilling has been servicing Texas for over 70 years and have answered all types of questions. If we didn’t answer your question or you still want more information, please don’t hesitate to give us a shout. Let’s work together to find a solution that’s right for you, your budget and your peace of mind. How do you know how much water the well will produce? There is no definite answer to this question. We are estimating the flow based on what we see flowing from the well. Sometimes, the air pressure in the well can “hold back” on the flow, causing us to underestimate the production capacity. To overcome this, we can release the air pressure for a few minutes, and then reapply it after the well has built up a large volume. We then would see the volume of water that the well produced after several minutes. Then with simple math, we can calculate the production capacity. But it is also important to understand that the well production can also vary over time. So the well may produce more or less water in the future than it does today. What are some of the basics of a water well? Cost of materials per unit such as seal, cement, etc. Cost of development and testing. Just a line to let you know I really appreciate the fast service your company furnished me today on my water well. I am caring for my mother who is ill and it would be a hardship to be without water for very long. I had call another company and they did not come for two days. I called your company and the men were here within an hour and half. 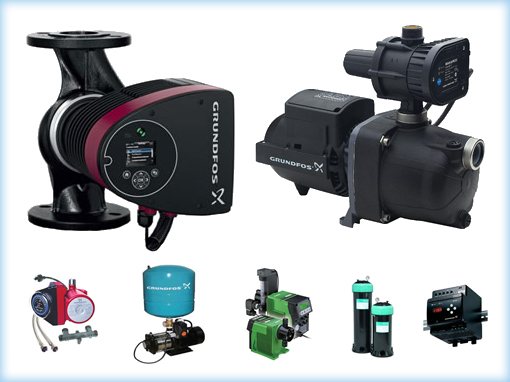 appreciate the warranty you offer on the pumping equipment. Thank you so much for coming to our rescue. I will be keeping your phone number by my phone. Your men were out here today and i just wanted to tell you how professional the men were. They arrived on time fixed my well quickly and had me back in water in no time. They were polite and knowledgeable about the work they did. They left my pump area: clean, no pump or tank boxes. Thank you for training your crews so well. They did excellent work. Again, thank you and tell the men the same. A few words of thanks for getting my well in. I’m sorry I bother you all with the calls but I am so happy with the well. A few words on the three young people you had doing the job. They are the most wonderful workers that I have seen in a long time. They are very, very, very, good and I want to come by and thank them personally.